We are sorry for your loss. 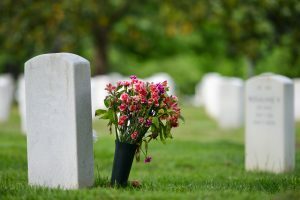 We know how difficult it can be to plan a Funeral for a loved one. Let us help with transportation with our San Diego Funeral Limousine Bus Rental Services. We can provide a vehicle for every group. Choose from standard Black Town Cars, Black Luxury Sedans, Black Luxury SUVs, Black Limos, and Shuttle and Charter Buses for guests and additional family members. Regardless if your funeral and memorial services are at multiple locations. The professional courteous drivers will keep your minds at ease and make sure you get to your location on time at The Lowest Limo Discount Rates in San Diego. The most requested Limousines for Funerals are black Limos. 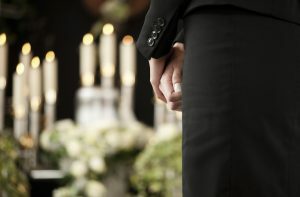 We can help get you set up with the perfect San Diego Funeral Limo Rentals fit for any group size. Take your pick from standard Black Lincoln Limos up to 20 passenger Black Cadillac Escalade Limousines for all San Diego County. 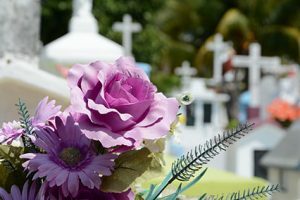 Funerals and Memorial Services can be hectic, usually only allowing you a certain amount of time between locations. Minimize traffic and make sure everyone arrives on time and together by booking any San Diego Funeral Bus Rentals. Your guests and family can relax in a Limo Bus or Party Bus, or you choose a very affordable Shuttle Bus or Charter Bus up to 56 passengers. Just ask any of our amazing sales representatives for further information. We have perfected the way we price out Limo Transportation Services in San Diego. 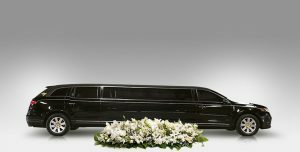 San Diego Funeral Limousine Bus Rental Services Pricing can easily be determined using our internal software with prices that have been intricately negotiated with multiple Limo Companies throughout San Diego. All Limousines, Sedans, and Buses are available with Point to Point Rates, One Way Transfers, Hourly Service Rates, and Hybrid Pricing.